D. Alton Fanning Jr, DMD, is proud to be a dentist in his home town of Beaufort, SC. We provide great dental services Beaufort, especially when you need them the most. 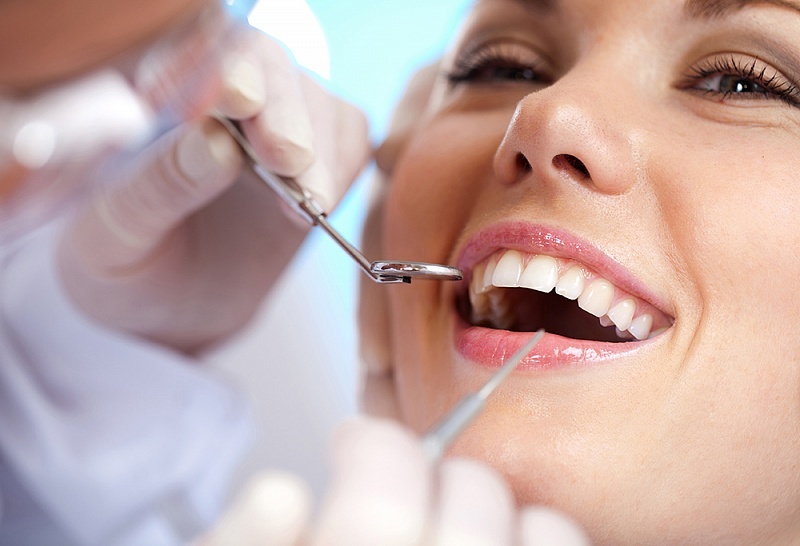 Our dental services Beaufort strive to give you a better smile. Need cosmetic dentistry? Come in and see D. Alton Fanning Jr, DMD now. Please, be so kind and leave us a review. We need your feedback to grow. Thank You! It is not necessary to have a dental insurance plan to get treatment from our office. We have treatment plans, which avoids extending credit and can be financed into multiple payments as treatment is provided, and we accept cash, checks and credit cards.